The Library has some City Directories dating back to 1941. City Directories are similar to telephone books in that you can search by name. However, these directories also allow you to search by street address. 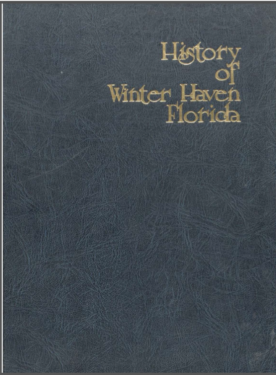 Many yearbooks from the Winter Haven High School and Lake Region High School have been digitized and are available online. Some yearbooks from schools in Winter Haven are located inside the Library. 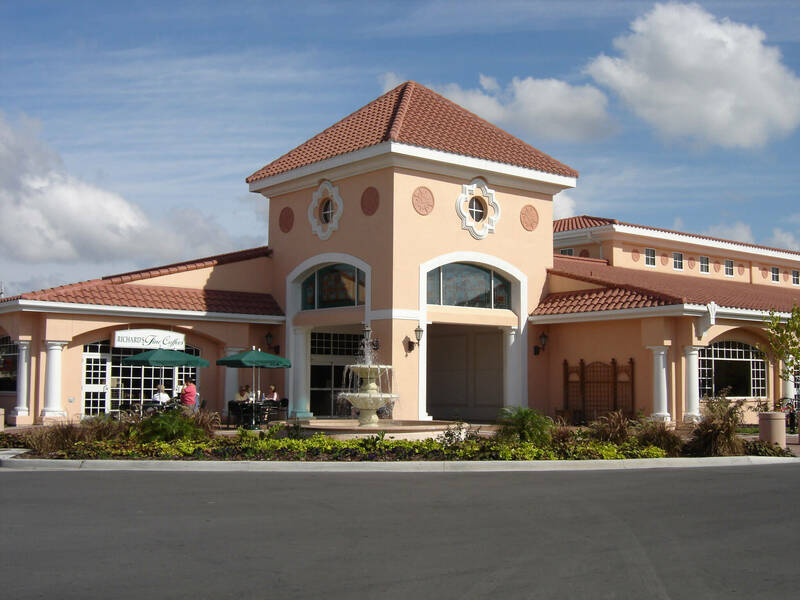 The History of Winter Haven is one of the most sought after books in Winter Haven. Written in 1974, Josephine Burr documented historical places, people and events in Winter Haven. It not only makes for great reading, but you’ll probably recognize some of the long standing names in our community. Be patient as this PDF takes a while to download. Once downloaded, you can search by hitting Ctrl F and entering a keyword, or download the index as well. It is also available for checkout on Overdrive. This digitized collection includes Winter Haven pictures and older newspaper clippings. This list of provides names, death dates, obituary dates and page numbers for Winter Haven Herald obituaries from 1935 – 1977. Newspapers are available on microfilm in the Library for viewing and printing.